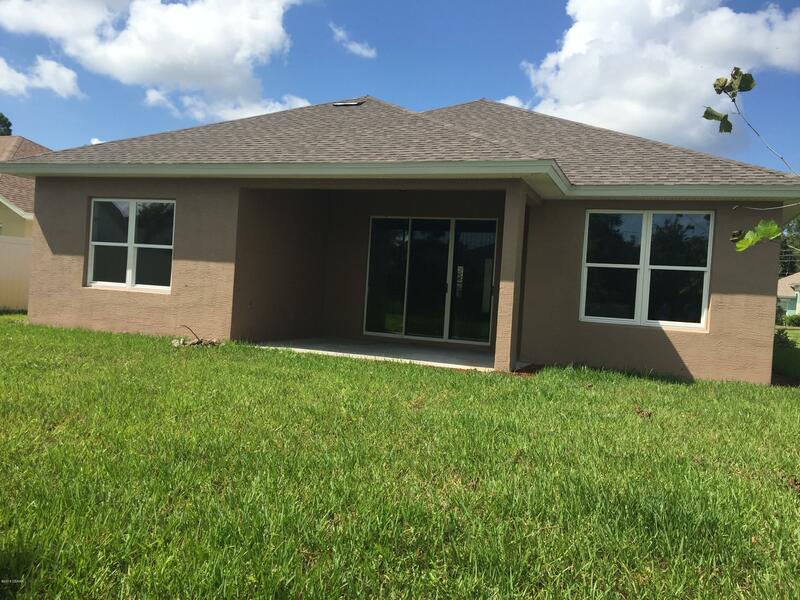 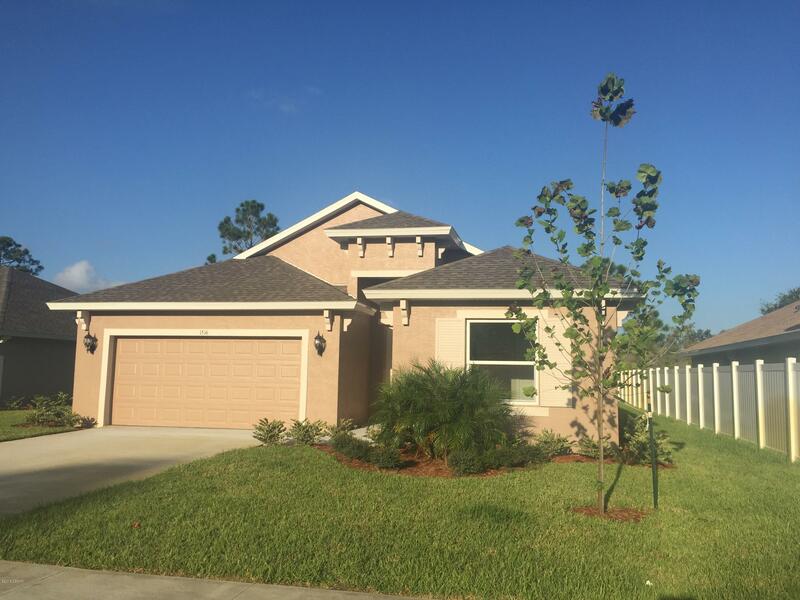 Brand new construction, just completed and is ready to move in. 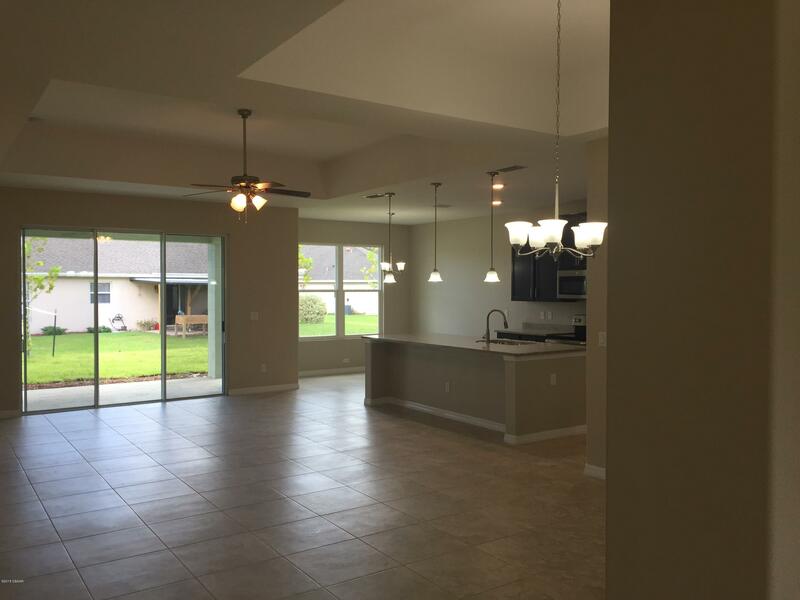 3 Bedrooms, 2 Bath, 2 Car Garages, home. 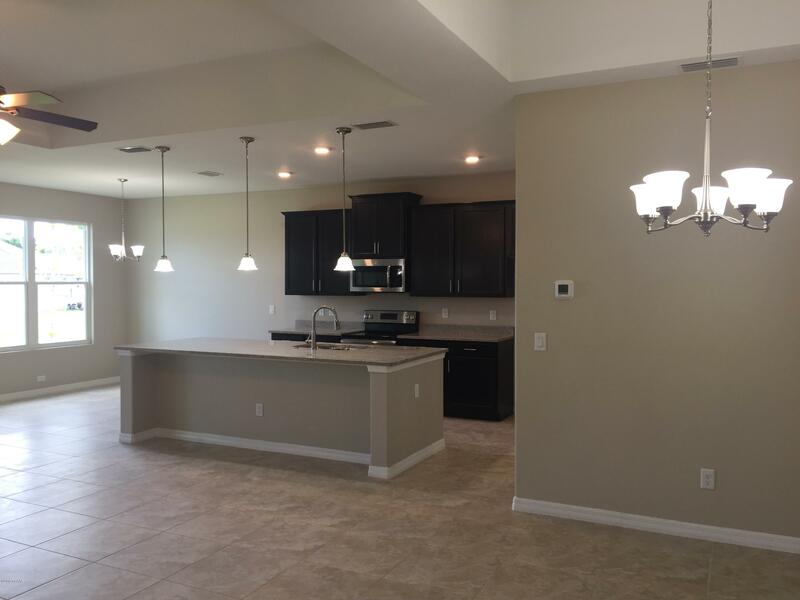 From the moment you enter the entrance hallway, you will be amazed of the big open, spacious living / dining room combo. 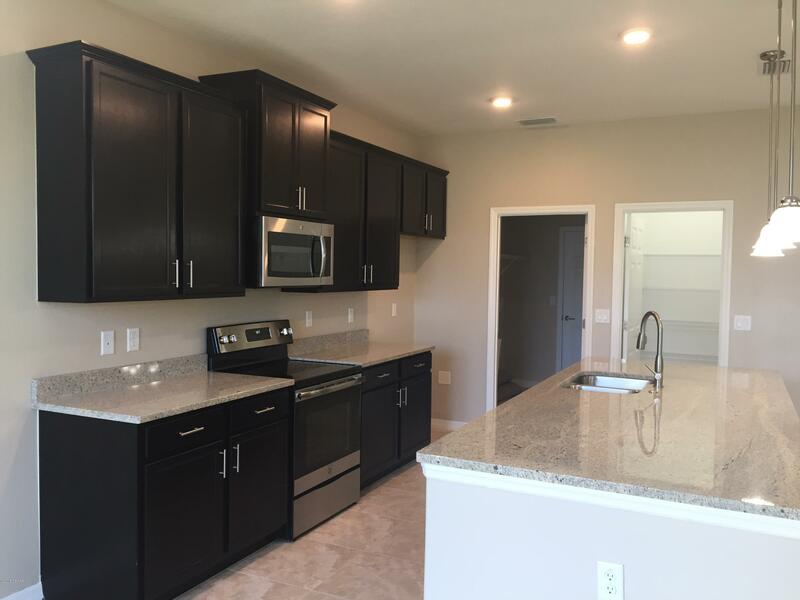 Kitchen has oversized island, granite tops, kitchen pendants, SS appliances. 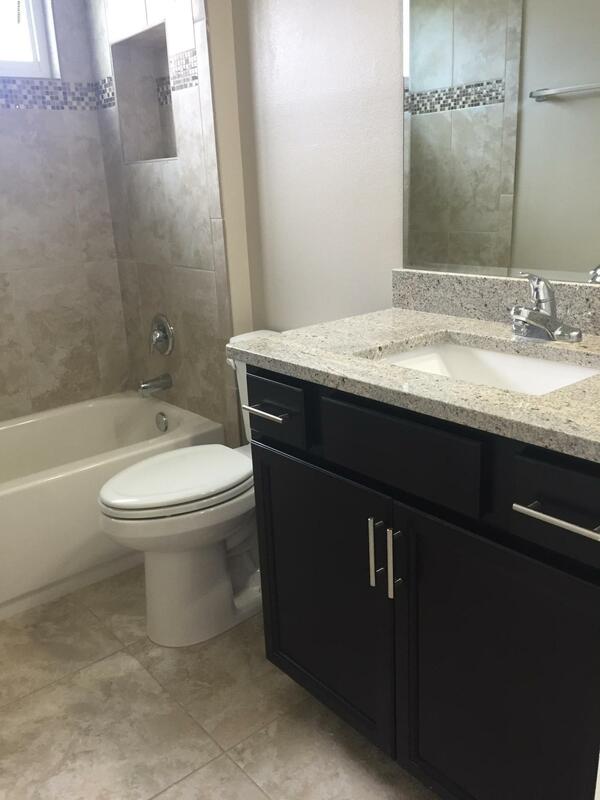 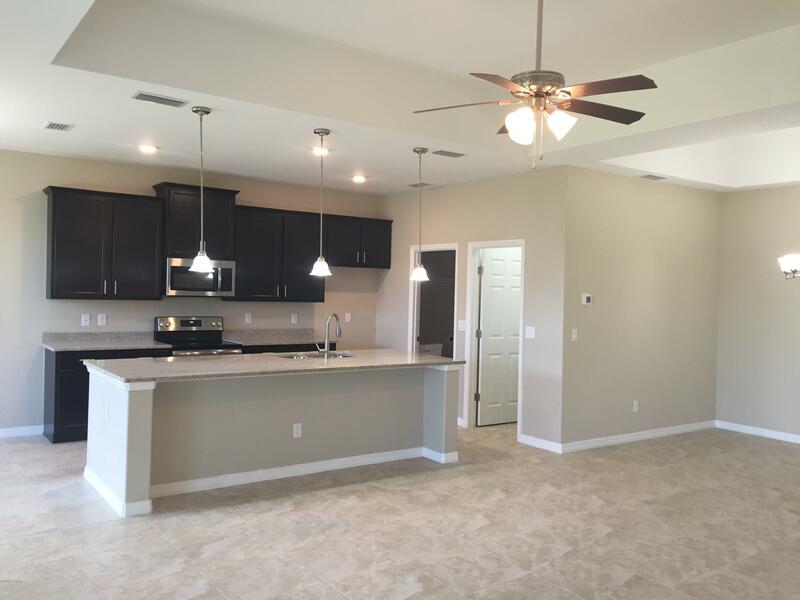 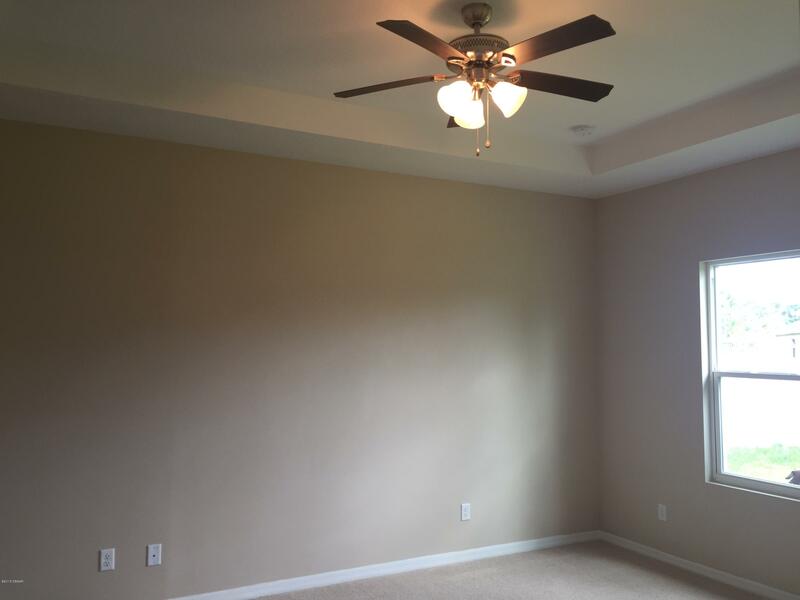 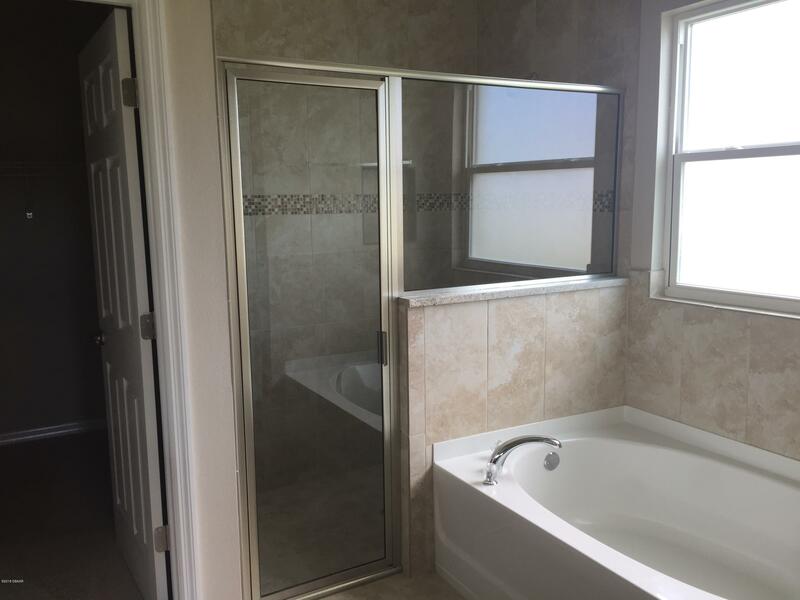 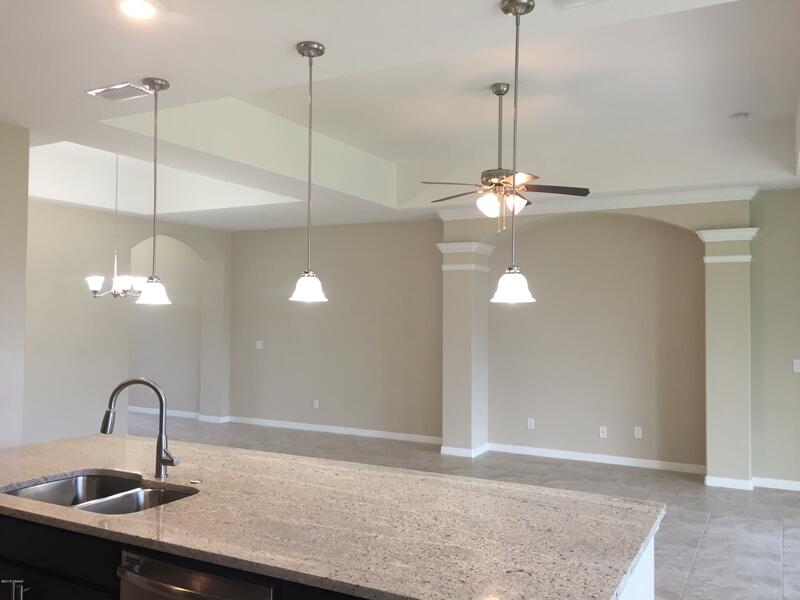 Porcelain tile is living/dining/kitchen and baths areas, carpet only in bedrooms.Master bath is equipped with big shower, soaking tub and double vanities. 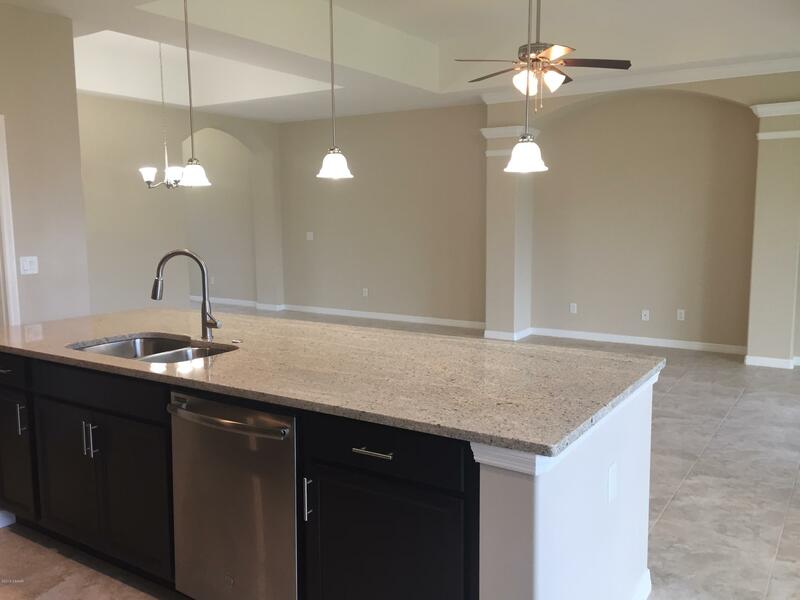 House have big backyard for the family cookout and kids play. 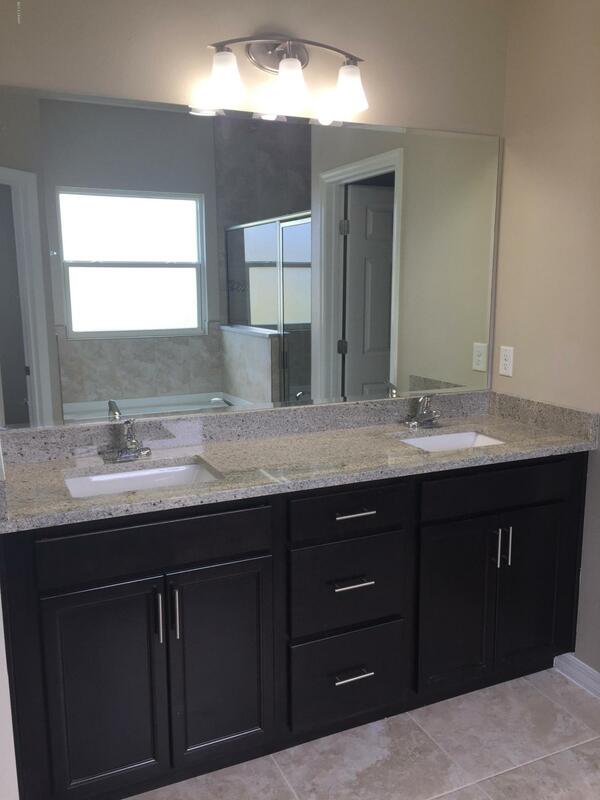 Measurements are intended to be accurate, but are not guaranteed.